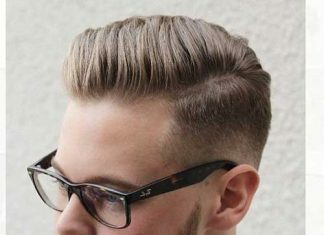 Getting a new trendy haircut is the best way to feel confident. 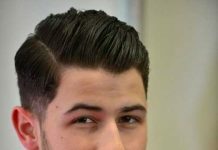 So we want to show you the best mid length hairstyles which are the latest hair trend. 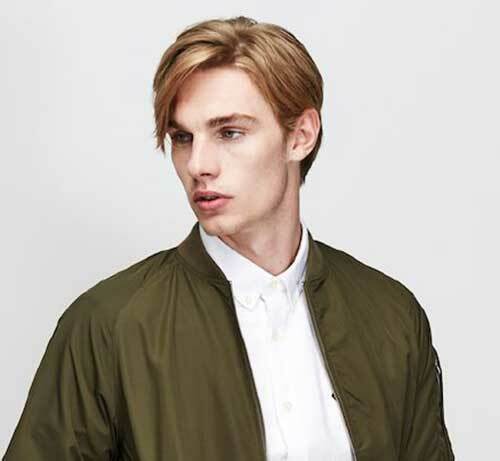 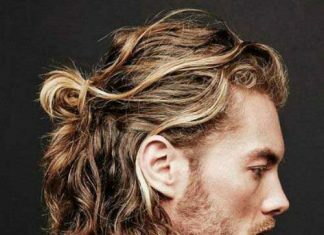 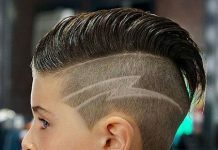 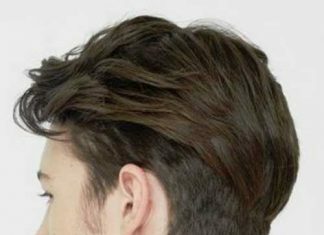 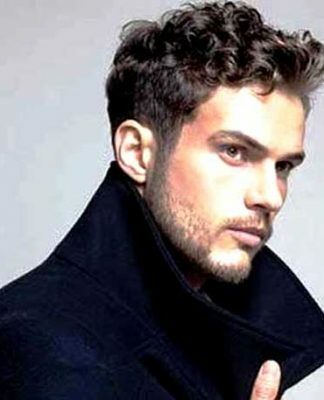 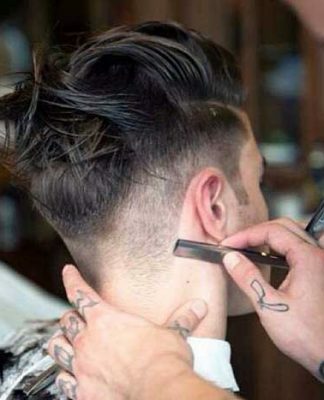 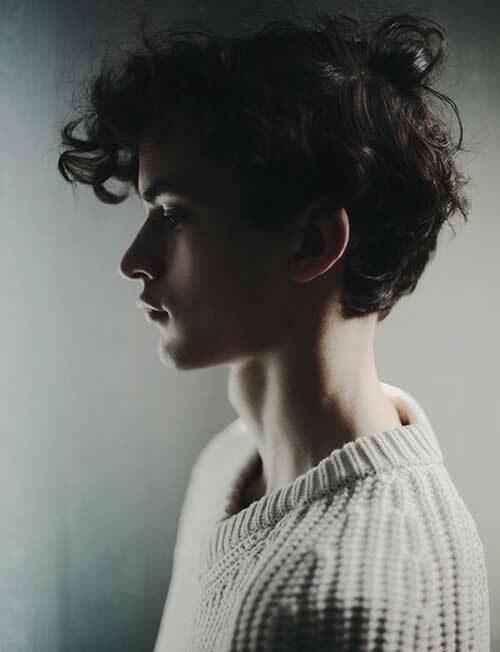 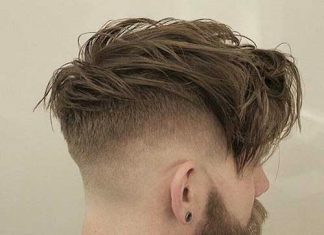 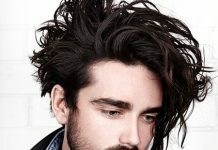 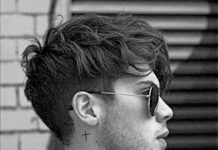 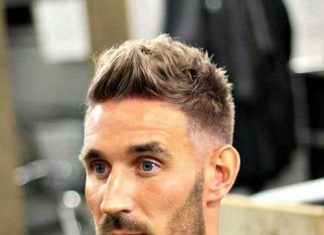 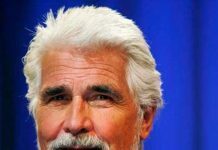 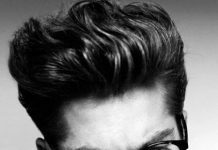 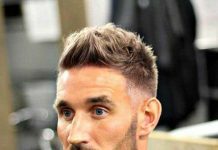 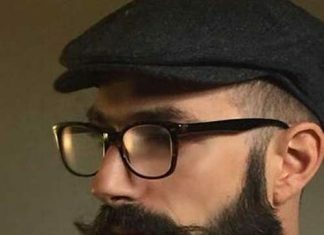 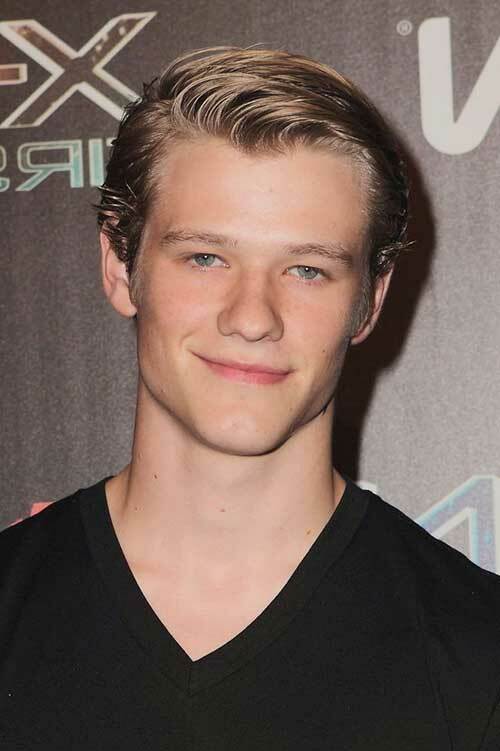 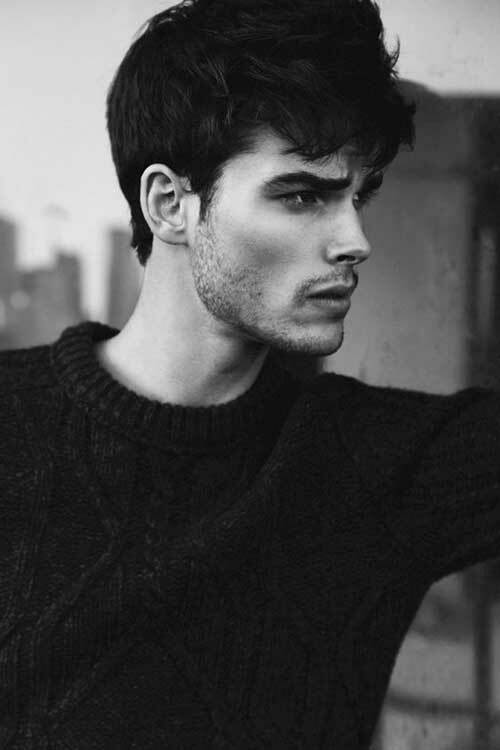 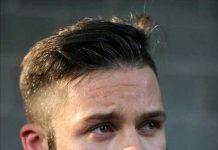 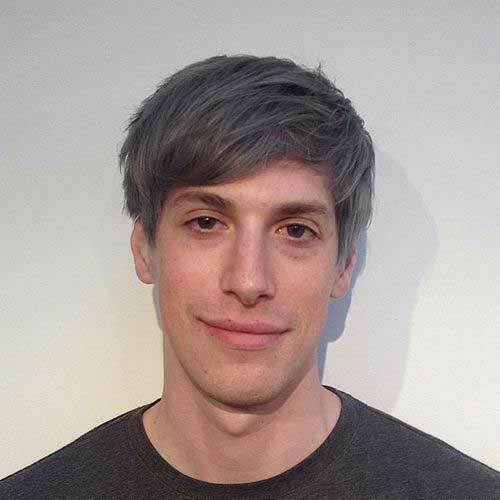 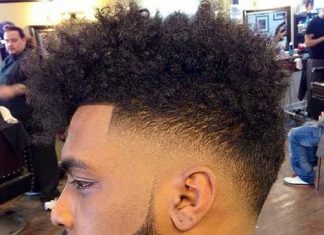 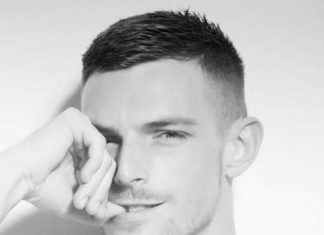 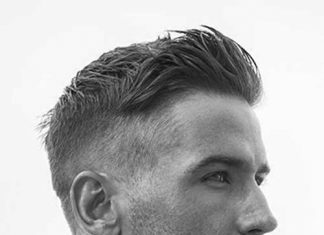 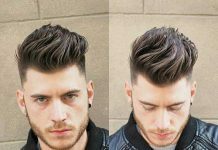 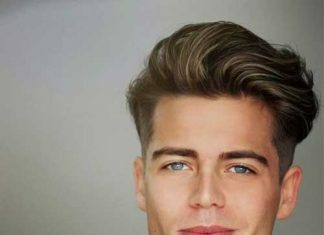 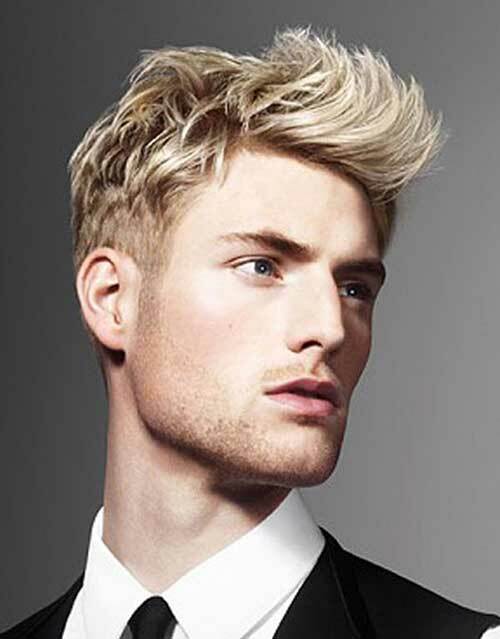 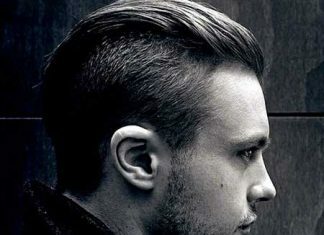 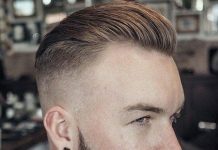 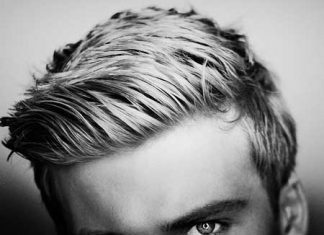 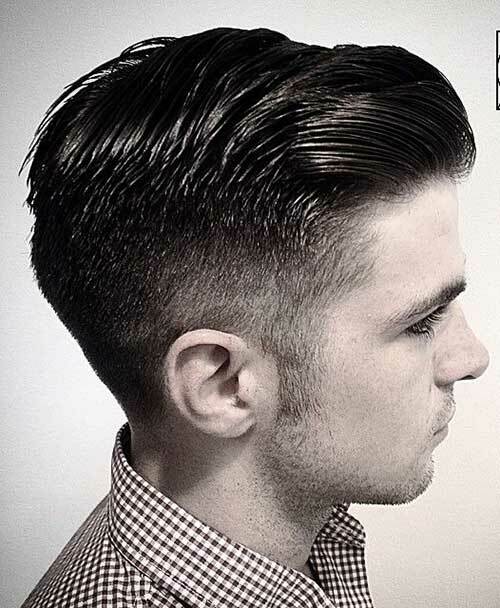 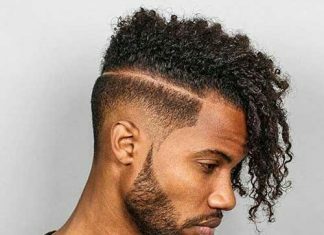 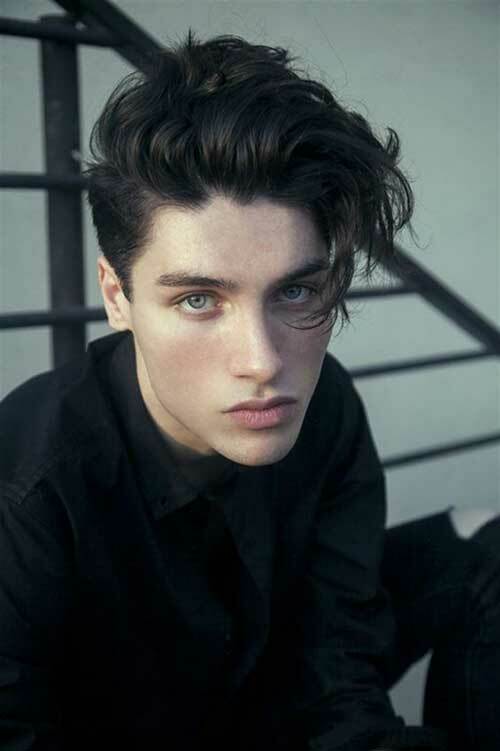 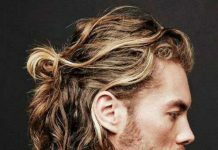 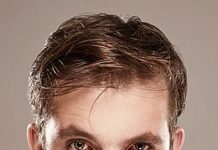 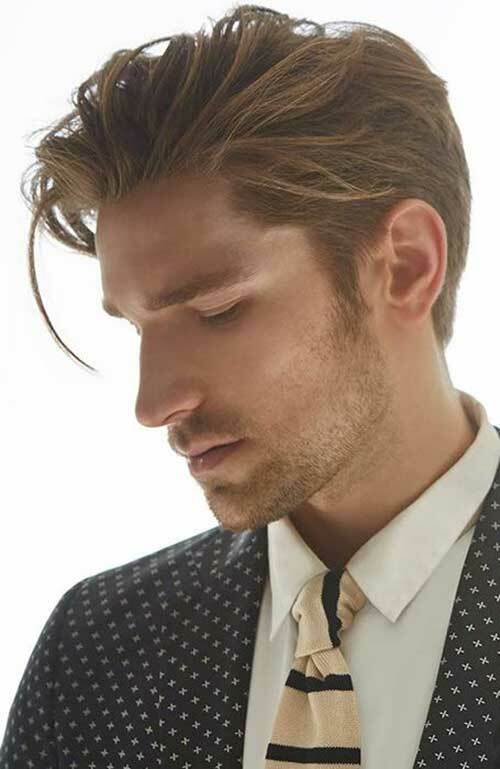 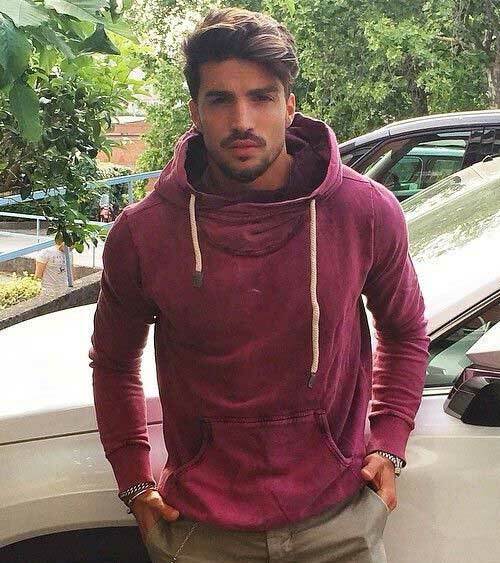 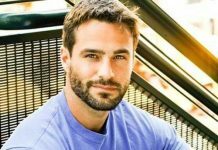 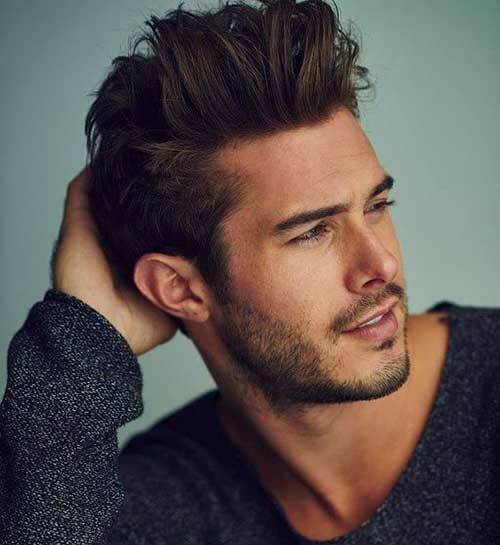 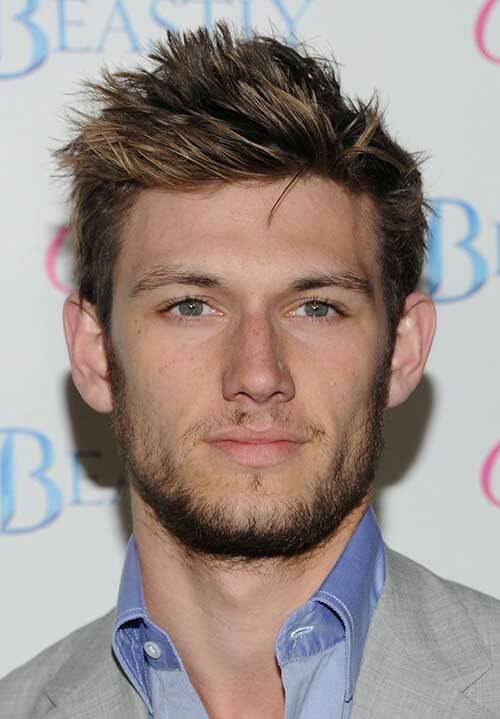 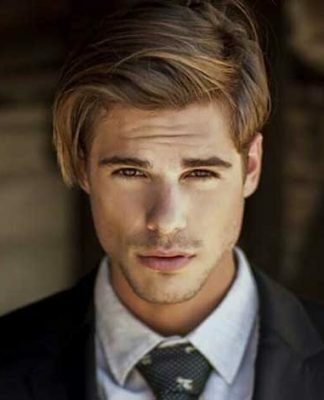 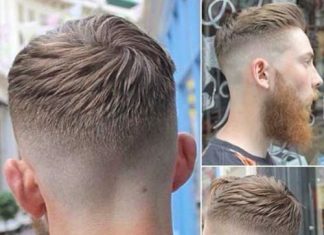 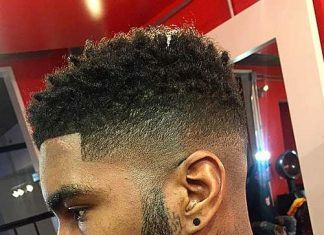 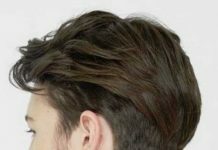 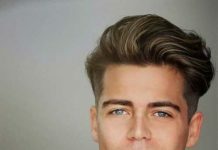 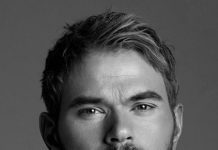 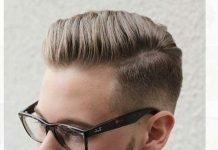 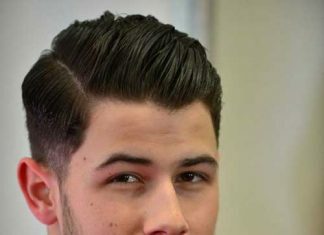 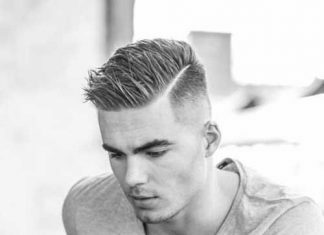 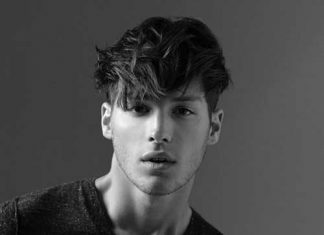 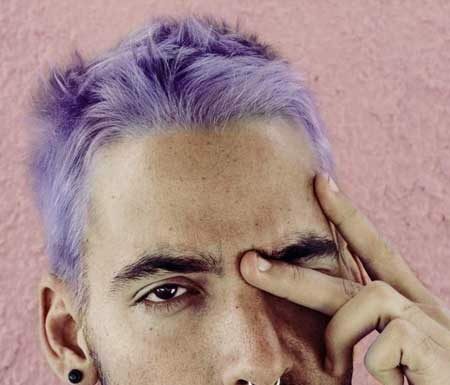 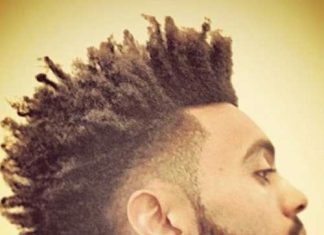 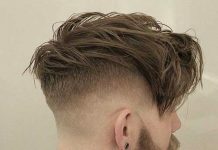 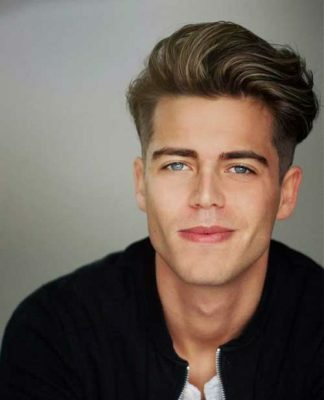 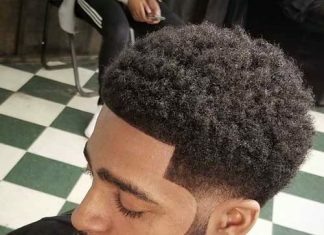 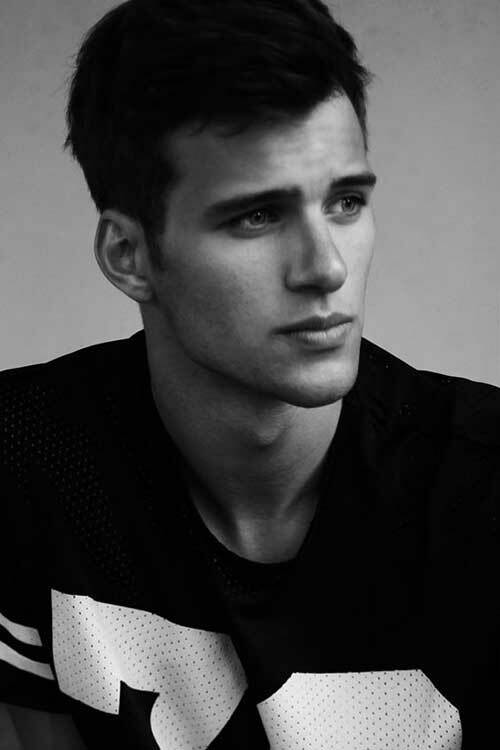 Medium length hairstyles for men are getting more and more popular, they are great for many different face shapes and hair types. 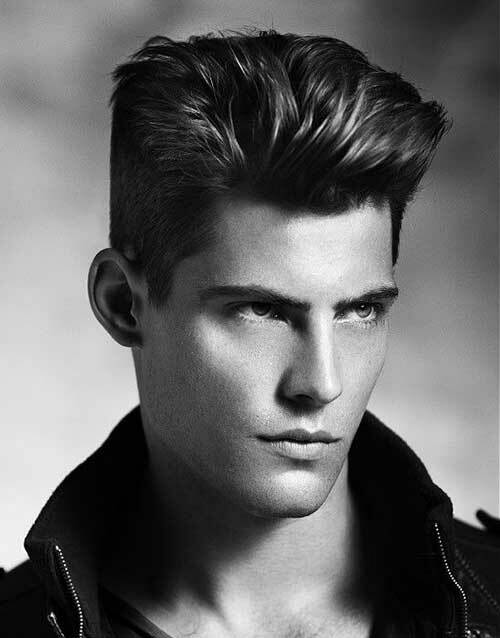 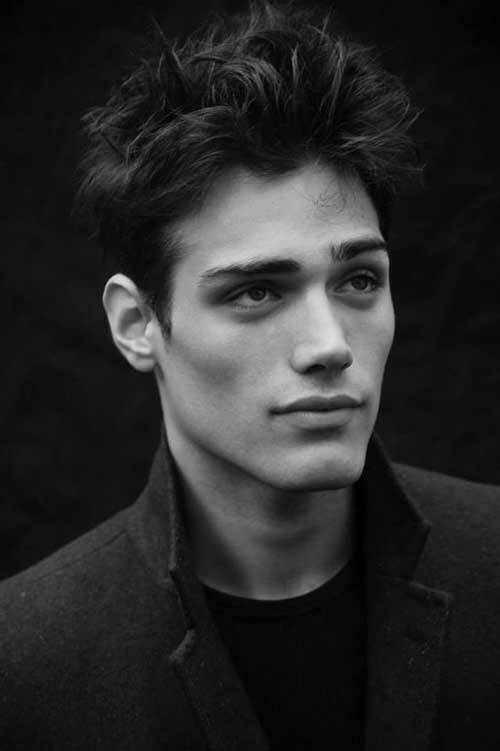 For instance if you have round face shape that bothers you it is a great trend for you.